Michael studied Biology (Biochemistry/Biophysics) at the University of Heidelberg, Germany (1998-2002) supported by the German National Academic Foundation. He did his PhD in structural biology at the European Molecular Biology Laboratory sponsored by the Peter and Traudl Engelhorn Foundation (2002-2006). 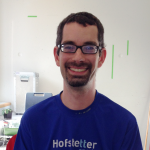 He did his postdoc with Joanne Chory at the Salk Institute, with support from EMBO and HFSP (2007-2011). Next, Michael set up an independent research group at the Friedrich Miescher Laboratory of the Max Planck Society in Tuebingen, Germany (2012-2014). In 2014 he became associate professor at the Department of Botany and Plant Biology at the University of Geneva. He received an HFSP career development award and the ERC starting grant in 2012, and became an EMBO young investigator in 2015. 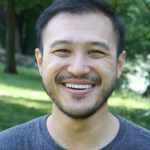 In 2017, he received the HHMI International Research Scholar Award and the ERC consolidator grant in 2018. Larissa obtained a BA in Botany/Zoology from the University of Toronto, Canada (1995-1999). She then worked as a biotechnology assistant at Agro Canada from 1999-2000. 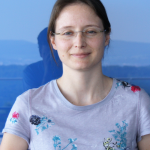 From 2001-2004 she was a technical assistant in Cris Kuhlemeier’s lab at the University of Bern, and from 2004-2013 she worked in Jurek Paszkowski’s lab at the University of Geneva. 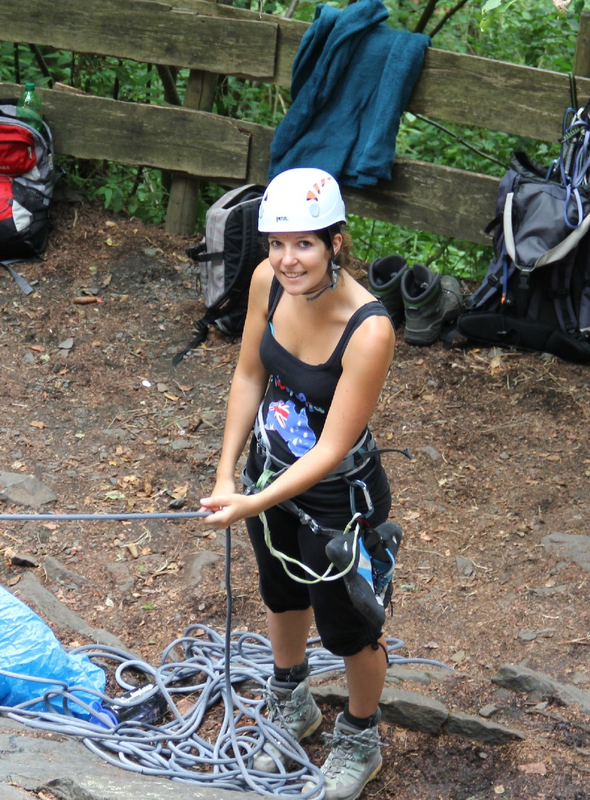 She joined the lab in summer 2014. Daniel studied Biology at Minho University, Portugal (2006-2011), where he also obtained his masters degree in Herlânder Azevedo’s lab. He then moved to Norwich, UK to pursue his PhD in plant immune signaling with Cyril Zipfel at The Sainsbury Laboratory (2012-2016). He joined us in Geneva in March 2017. 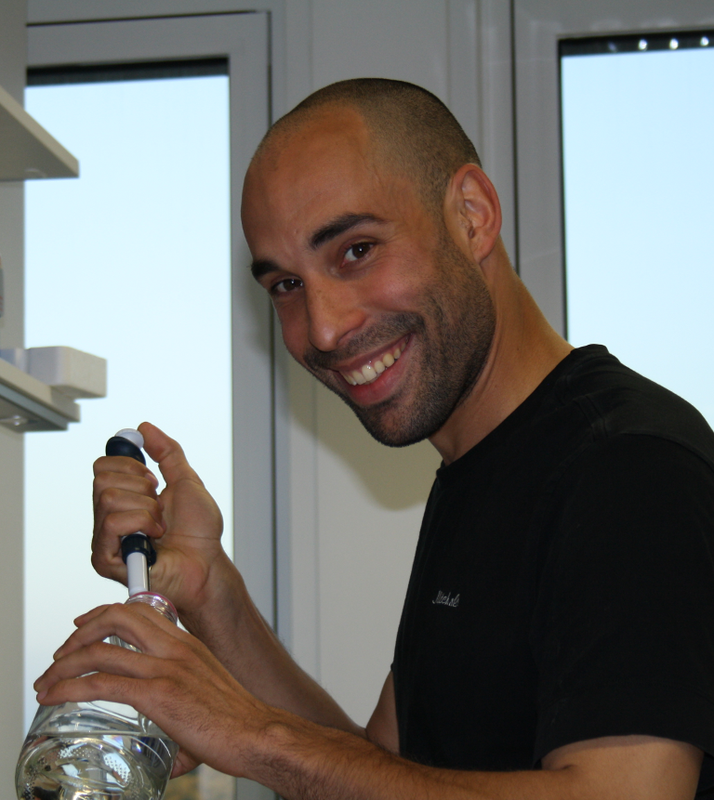 Ulrich studied Biology at the Technical University Munich in Germany and completed his master thesis in Erwin Grill’s laboratory at the same university (2008-2012). 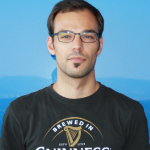 In 2013 he started as a PhD student in our group at the Friedrich Miescher Laboratory of the Max Planck Society in Tuebingen, Germany and defended his PhD in summer 2018 at the University of Geneva (with distinction). He currently is a postdoctoral fellow in the lab. Florian completed his BSc in Biology at the University of Burgundy, Dijon (France), with a major in biochemistry and molecular biology in 2017. 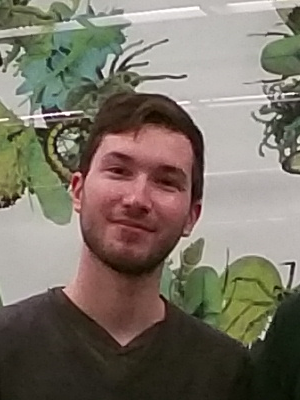 He joined the lab for his master thesis in January 2019. Laura studied Biology at the University of Valencia (2007-2012). She then did her master thesis in Jaime F. Martinez-Garcia’s laboratory at the Autonomous University of Barcelona (UAB). She joined our laboratory in February 2015 as PhD student. Andrea obtained a bachelor in biotechnology from the University of Bologna and a master in agro-industrial biotechnology from the University of Ferrara (2008-2012). He did his master thesis on anthocyanins biosynthesis in Beekwilder’s lab in Wageningen. He then joined the Rizzi’s group at the University of Piemonte Orientale and did there his PhD in biochemistry and structural biology (2012-2016). In July 2017 he joined our group in Geneva. 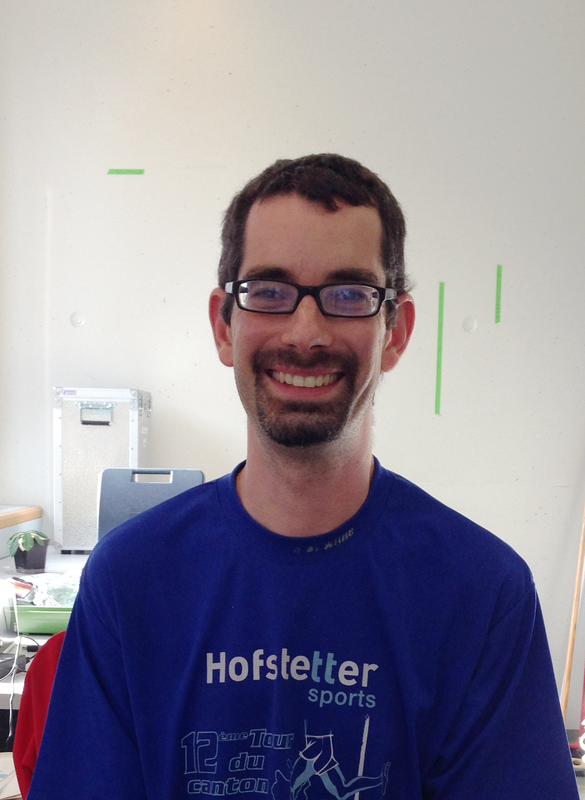 Joel studied Biology at the University of Geneva and then worked for a couple of years in a biotech company. He then moved to Malawi, working on a HIV/tubercolosis project for an international NGO. From 2006 to 2013 he was a research assistant in Jurek Paszkowski’s lab at the University of Geneva. 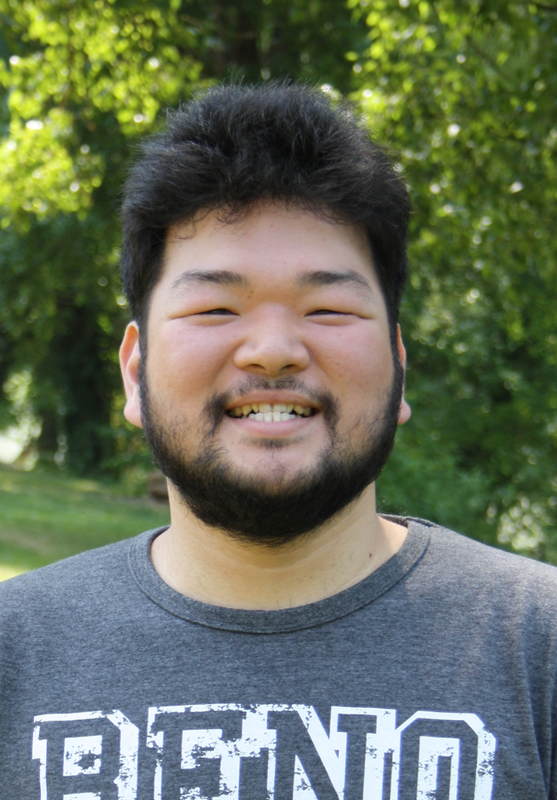 He joined our lab in summer 2014. Satohiro studied biology at the Nagoya University, Japan (2004-2008). 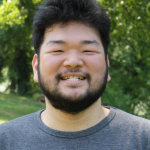 He did his master thesis and his PhD in Tetsuya Higashiyama’s lab at the same university (2008-2013) sponsored by the Japan Society for the Promotion of Science (2010-2013). He continued his work on pollen tube guidance with support by JSPS (2013-2015). 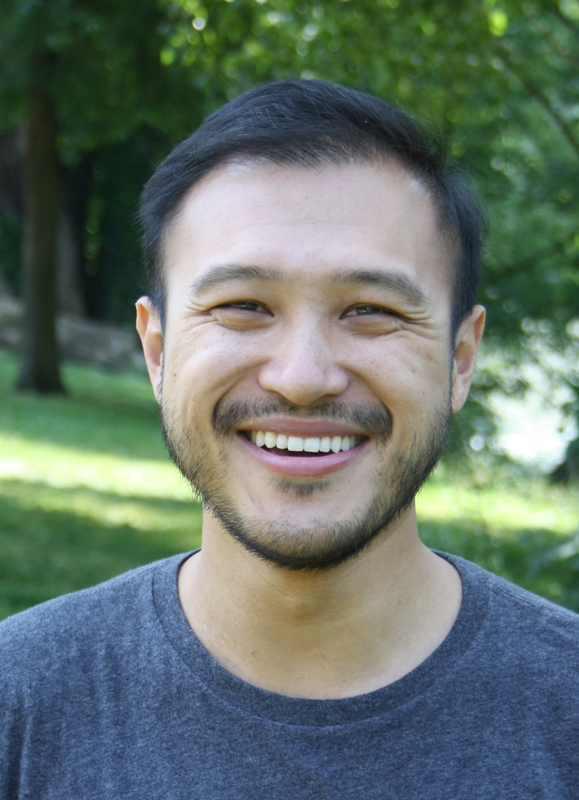 He joined our lab in June 2015, supported by an HFSP postdoctoral fellowship. 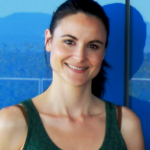 Martina studied Biology at the University of Munich, Germany (2006 – 2011) and did her PhD in Martin Parniskes’s lab at the same university as fast-track student supported by the Graduete Schoole Life Science Munich (2011 – 2014). There, she analyzed the interplay and signalling role of different receptor kinases implicated in symbiotic and immune responses between plants and bacteria, fungi or oomycetes. She joined our lab in Geneva in March 2017 and received an EMBO long-term fellowship in June 2017. 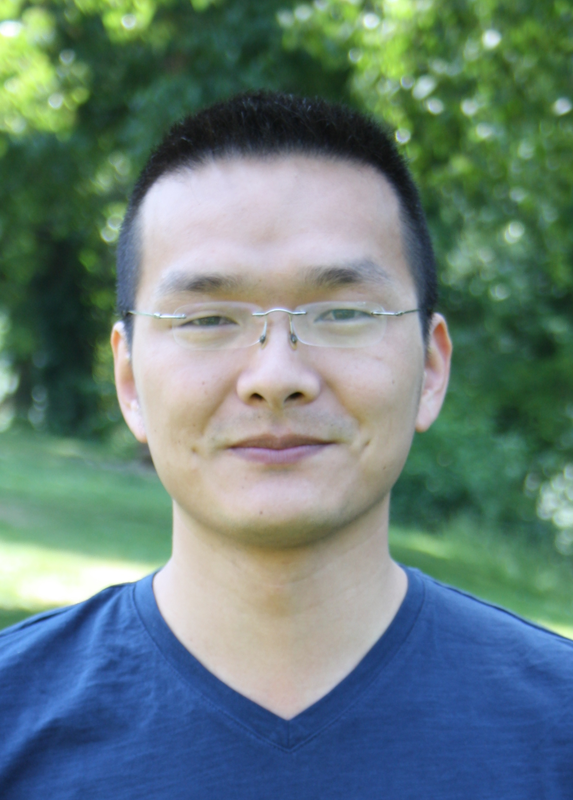 Jinsheng studied Biology at Henan Normal University (2004-2008) and did his master thesis at Beijing Normal University (2008-2011). He then moved to Switzerland and did his PhD in Markus Geisler’s lab at University of Fribourg. There, he worked on the auxin-actin regulatory loop (2011-2014). 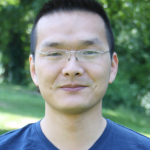 He joined our lab in Geneva in May 2015. 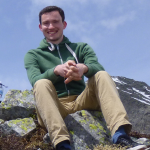 Daniel joined us as a second year undergraduate, while doing his BA in biochemistry at Tuebingen University. Spending all his spare time in the lab, the ‘kid’ solved the crystal structure of the BRI1 kinase domain and uncovered its activation mechanism (Bojar et al., Plant J, 2014). Since 2013, Daniel is a fellow of German National Academic Foundation. He went on to do his master degree at the ETH Zurich., where he is now working towards his PhD. 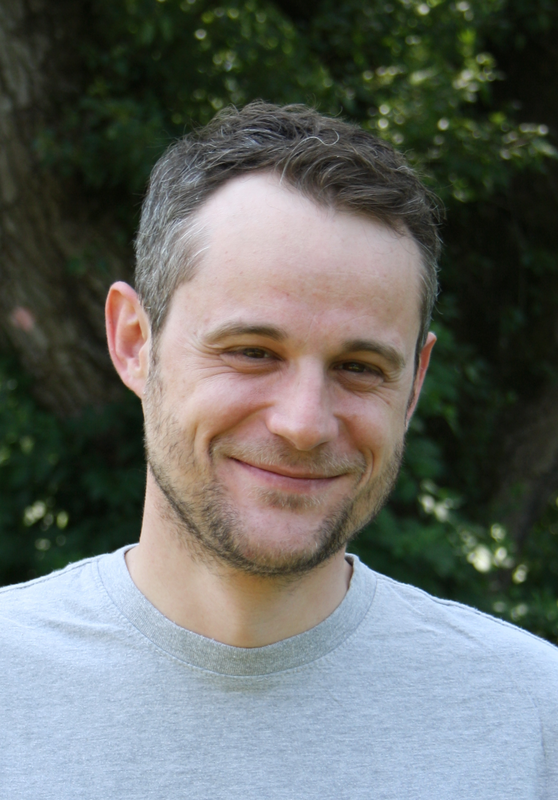 Ben studied biology at the University of Wuerzburg, Germany (2003-2009) and did his master thesis in Rainer Hedrich’s lab at the same university. 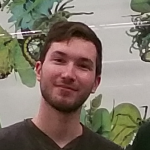 He then moved to San Diego and did his PhD in Julian Schroeder’s lab at UCSD, working on abscisic acid signalling (2009-2014). 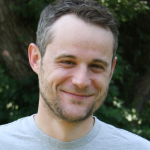 He was a postdoctoral fellow in our lab in Geneva from October 2014 to October 2018. 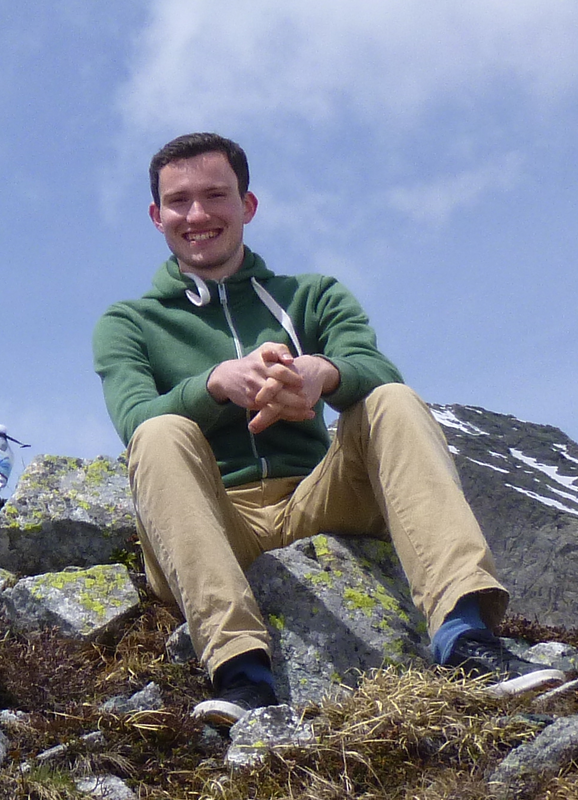 From 2015-2017, Ben was supported by an EMBO long-term fellowship. 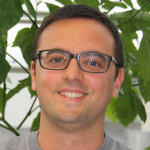 In his postdoc Ben analyzed the receptor activation mechanism of different peptide-sensing membrane receptor kinases in plants (Santiago, Brandt et. al., eLife, 2016; Brandt & Hothorn, Curr Biol, 2016; Hazak, Brandt et al., EMBO Rep 2017; Anne, Amiguet-Vercher, Brandt et al., Development 2018). He also determined the ectodomain structures for the plant receptor kinases PDLP5 and 8, belonging to the previously uncharacterized cysteine-rich receptor kinases (CRKs; Vaattovaara A, Brandt B et al., Comms Biol, 2019). 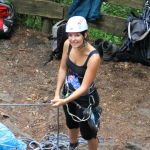 Mara joined us as a postdoctoral fellow from the University of Pennsylvania in 2013. In the lab, she pioneered the expression, purification and crystallisation of two plant receptor kinases. Upon moving the lab to Geneva in summer 2014, Mara joined the laboratory of our colleague Fulvia Bono at the Max Planck Institute for Developmental Biology in Tuebingen, to be close to her kids. She now works as a technical staff scientist at the University of Ulm, Germany. Kelvin studied Biochemistry at the University of Waterloo, Canada (2003-2008). He then did his PhD in Filip Van Petegem’s laboratory University of British Columbia, Vancouver (2008-2015). There he worked on calcium signaling. 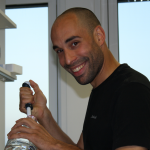 He joined our lab in April 2015 supported by an EMBO postdoctoral fellowship. In November 2018, Kelvin became a staff member of the Protein production and structure core facility at the EPFL in Lausanne, Switzerland. 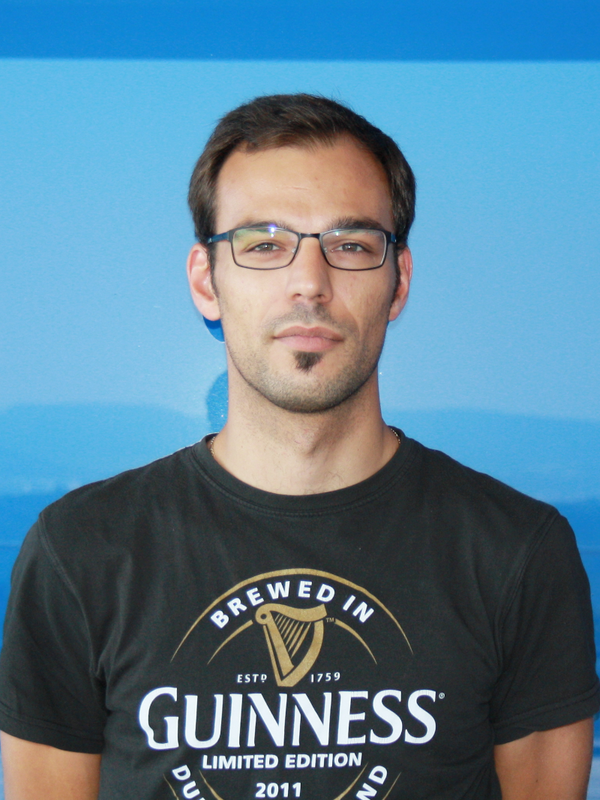 Jacobo joined our lab as an ERC-funded postdoctoral fellow at the Friedrich Miescher Laboratory of the Max Planck Society in Tuebingen, Germany in 2012 and moved with us to Geneva in 2014. 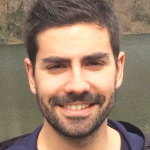 During his postdoc, Jacobo dissected the catalytic mechanism of triphosphate-tunnel metalloenzymes (Martinez, Truffault, Hothorn, JBC, 2015). 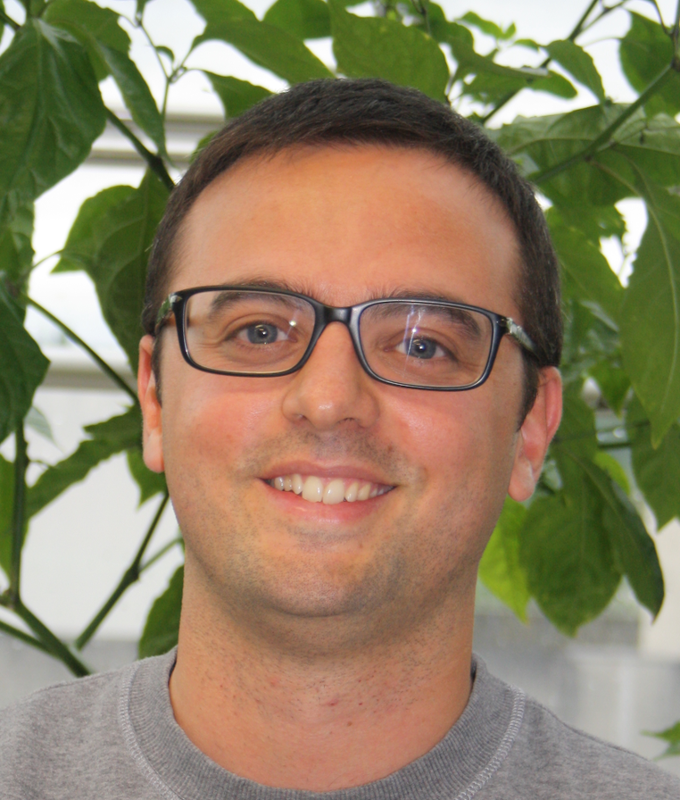 He also contributed his expertise in structural biochemistry to many projects in the lab, assisting different lab members with their experiments and projects (Bojar, Martinez et al., Plant J, 2014; Lorenzo et al., Nature Plants, 2019). 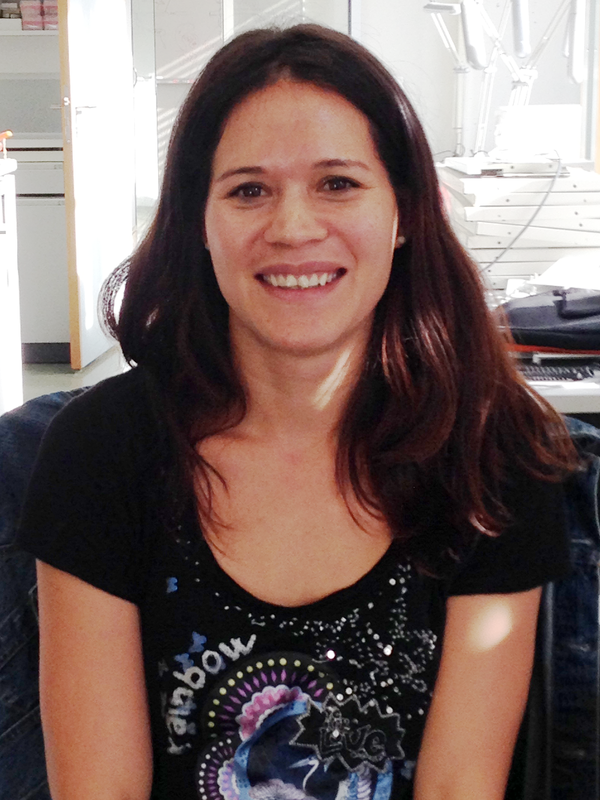 Christine joined the lab in Tuebingen as a technical assistant in 2012. She did an amazing job setting up and running the lab as well as our insect cell culture facility. Notably, Christine optimized the expression of several difficult target proteins (Santiago, Henzler & Hothorn, Science, 2013). She also carried out numerous genetic experiments in Arabidopsis and made the lab a fun place to work. Christine then worked for our colleagues Remco Sprangers and Silke Wiesner at the Max Planck Institute for Developmental Biology in Tuebingen. 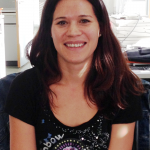 Currently, she is a lab technician in Patrick Mueller’s group at the FML in Tuebingen. Elsa studied Biology at the University of Geneva (2013-2016). She then started her master in Molecular Plant Science, and did her master thesis in our lab between 2016-2018, for which she was awarded a thesis price by the Fondation Arditi. Aleksandra joined our lab in Tuebingen after completing her MA in biotechnology at the University of Silesia, Katowice, Poland. 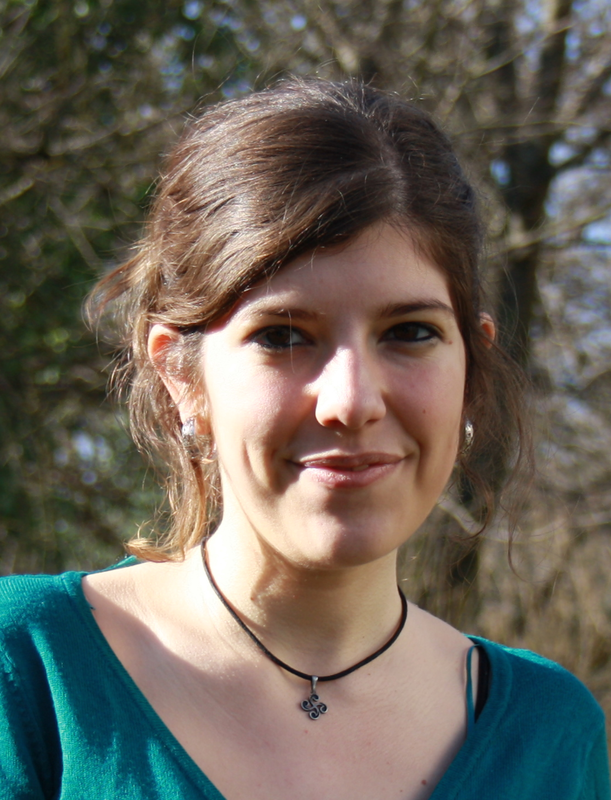 She worked on our ERC-funded project, dissecting polyphosphate metabolism in plants. 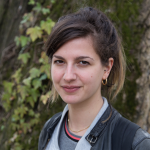 Using plant molecular biology, genetics and cell biology, Aleksandra helped to functionally characterise a novel enzyme mutant in Arabidopsis (Lorenzo et al., Nature Plants, 2019). In 2014 she joined the Max Planck Institute for Plant Breeding Research in Cologne, Germany. 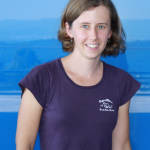 Since 2018 she works in the Valenzano lab at the Max Planck Institute for Ageing. Julia studied agriculture engineering at the UPV in Valencia, Spain. 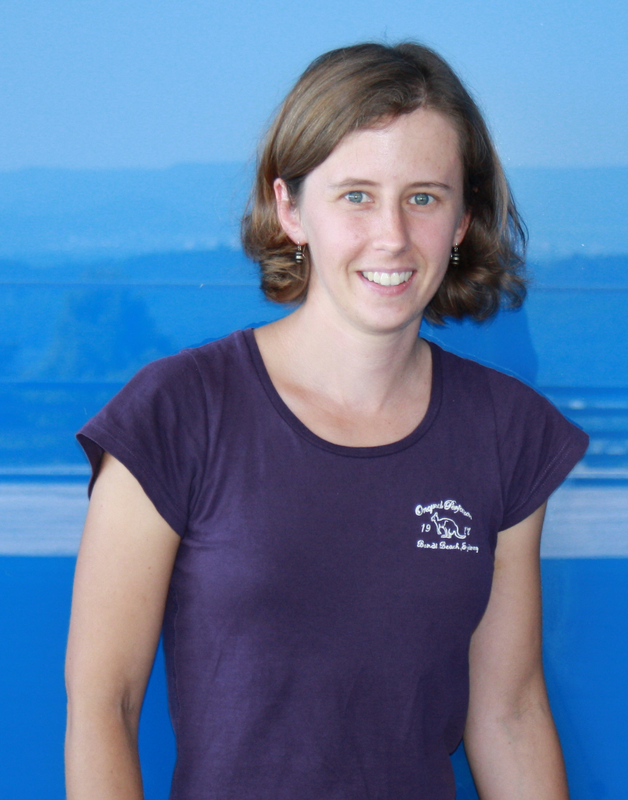 She did her PhD at the IBMCP Valencia and at the EMBL in Grenoble, France, working on abscisic acid signaling (2007-2011). 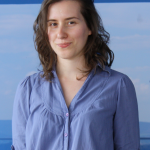 In 2012, Julia joined our group at the Friedrich Miescher Laboratory of the Max Planck Society in Tuebingen (Germany) with a FEBS postdoctoral fellowship. 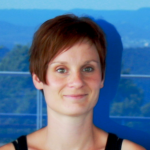 She completed her postdoctoral training supported by an EMBO fellowship with us at the University of Geneva. During her postdoc she discovered that SERK co-receptor kinases are essential components of brassinosteroid (Santiago, Henzler & Hothorn, Science, 2013) and peptide signaling pathways (Santiago et. al., eLife, 2016; Hohmann, Santiago et al., PNAS, 2018) in plants. In 2016 she became a tenure-track assistant professor at the Department of Plant Molecular Biology at the University of Lausanne, Switzerland. 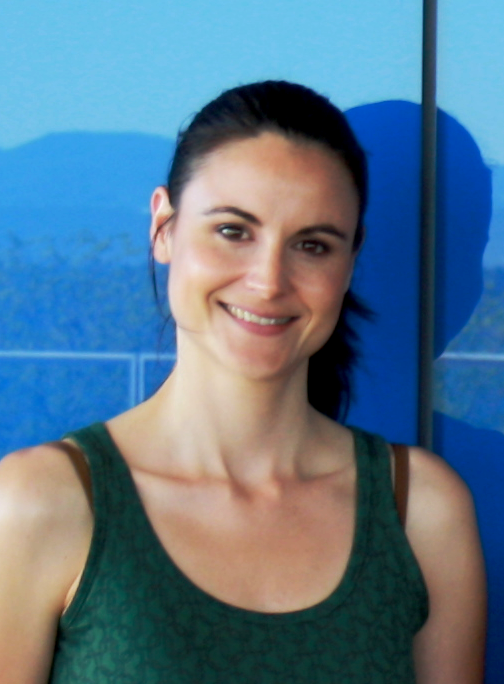 Rebekka studied Biochemistry at Tuebingen University (2008-2013). She worked in Gerald Muench’s lab at the University of Western Sydney, Australia, before joining our lab as a undergraduate researcher in summer 2012. After completing the first master thesis in the group, she obtained a PhD student fellowship by the International Max Planck Research School. 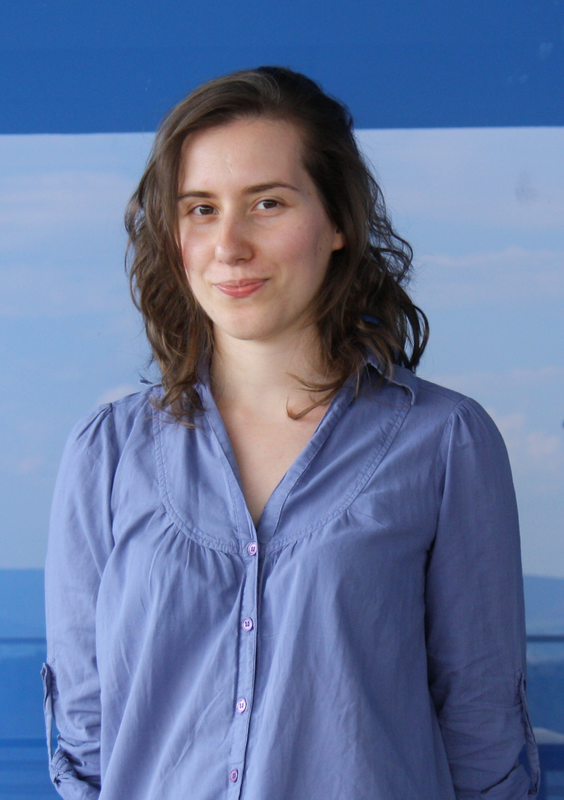 During her PhD in Tuebingen and at the University of Geneva, Rebekka discovered that SPX domains are cellular sensors for inositol pyrophosphate signaling molecules and that inositol pyrophosphates control phosphate homeostasis in higher organisms (Wild et al., Science, 2016; Wild et al., Protein Science, 2016). 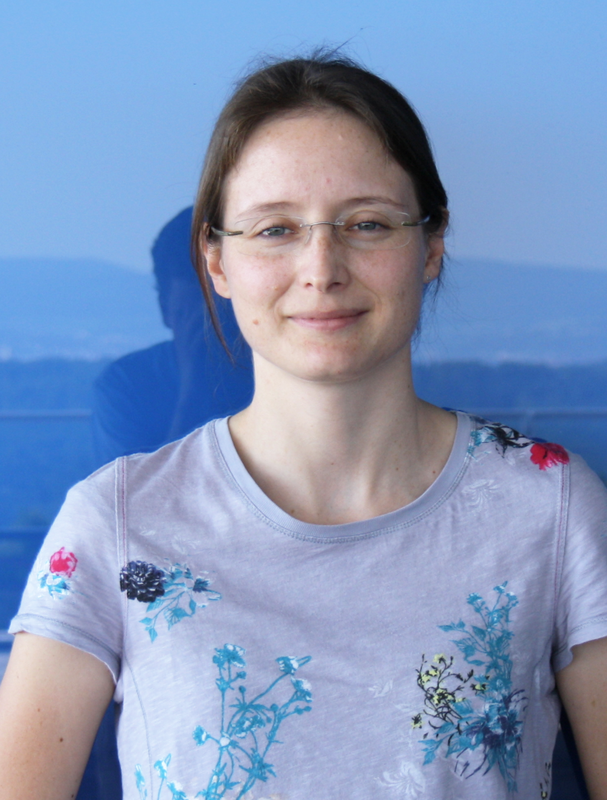 After defending her PhD thesis in Geneva in September 2016, she became a postdoctoral fellow in the laboratory of Kaspar Locher at the ETH in Zürich. 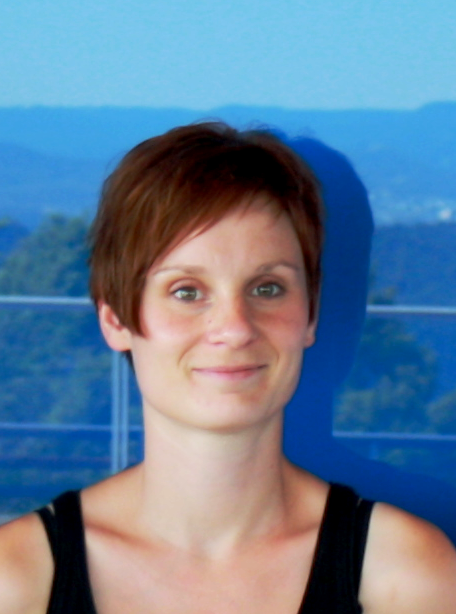 Janika studied Biology in Freiburg and Tuebingen, Germany and did her PhD in Klaus Harter’s group at the Center for Plant Molecular Biology, Tuebingen. 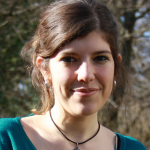 She joined us in spring 2012 as an ERC-funded postdoctoral fellow working on plant polyphosphate metabolism. She characterized a novel enzyme mutant in Arabidopsis using plant genetics and cell biology (Lorenzo, Witthoeft et al., Nature Plants, 2019). In summer 2014 she joined the department of Gerd Juergens at the Max Planck Institute for Developmental Biology.